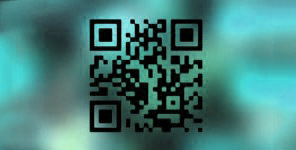 The International Mobile Innovation Screening 2012 will showcase an international screening programme of mobile short films. Simultaniously the MINA [Mobile Innovation Network Aotearoa]Mobile Creativity and Innovation Symposium opening reception will take place at the New Zealand Film Archive in Wellington, Te Anakura Whitiahua, on the 23rd November 2012. 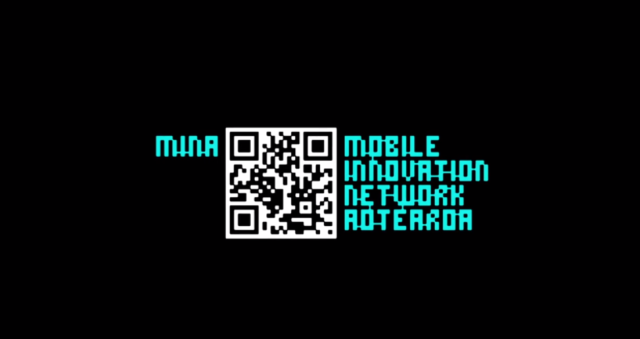 The Mobile Innovation Network Aotearoa [MINA] creates interactions between people, content and the creative industries. In its second edition the Mobile Creativity and Mobile Innovation Symposium provides a platform for filmmakers, artists, designers, researchers, ‘pro-d-users’ and industry professionals to debate the prospect of wireless, mobile and ubiquitous technologies in a changing art and design environment and the creative industries. The symposium will explore these developments and dynamics in a transdisciplinary context. As part of the program MINA also presents the International Mobile Innovation Screening 2012 at the New Zealand Film Archive in Wellington on Friday 23rd November at 6.30pm (RSVP: Max@mina.pro). The Mobile Creativity and Innovation Symposium will take place on Saturday 24th and Sunday 25th November 2012 including a keynote by Prof. Gerhard Goggin (University of Sydney). Please see www.mina.pro for conference program. On Sunday the 25th November the MINA events conclude with a unconference sessions (featuring the Mobile Art Lab and “eBook Production” using “iBooks Author” workshops). Mobile phones have evolved rapidly from a communication device to a creative and educational tool. The current mediascape can be described as a dynamic ecosystem that has seen the emergence of new media aesthetics and formats, such as iPhoneography and mobile-mentary (mobile documentary) filmmaking. 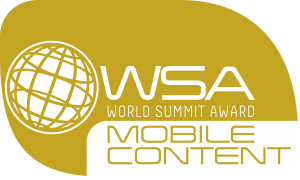 For communities world-wide mobile technologies provide access to a vast amount of new services. where is my ip . (Mobile phone) users (or rather pro-d-users), artists, designers, filmmakers and independent creatives can define new modes of mobile media practices transcending the realm of established disciplines and transforming the contemporary mediascape. The participatory turn in media culture (collaboration, co-creation and crowd-sourcing) creates new opportunities and challenges for visual communication design. Mobile devices enable us to see the world from new viewpoints and angles. Prof. Liliane Leroux, Rio de Janeiro State University Anne Clinio, PhD candidate, Information Science (Ibict – UFRJ) –Aesthetic disruptions – mobile audiovisual experiences from urban slums and peripheries of Rio de Janeiro. Dr. Miriam Ross, Victoria University – Vertical Cinema: A New Regime?